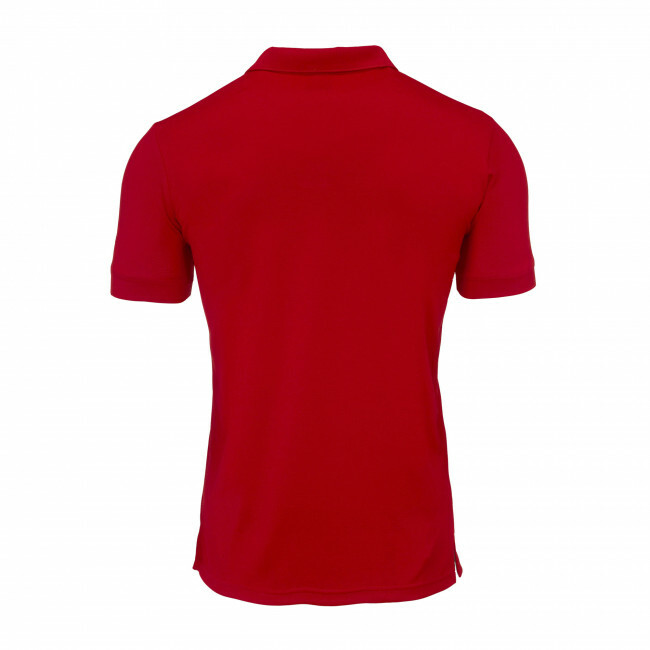 Unisex polo shirt for adults (for men and women). Short sleeve. Distinctive shirt collar with buttonless placket with an elegant stitching. Hemmed sleeve. Semi-snug fit. Solid colour. Available in a variety of colours. Side splits at the waist line. 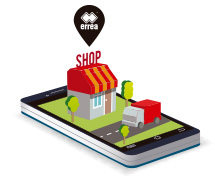 The Ayers unisex polo shirt for adults by Erreà is perfect for athletes who want to be elegant at all times, even in their free time. 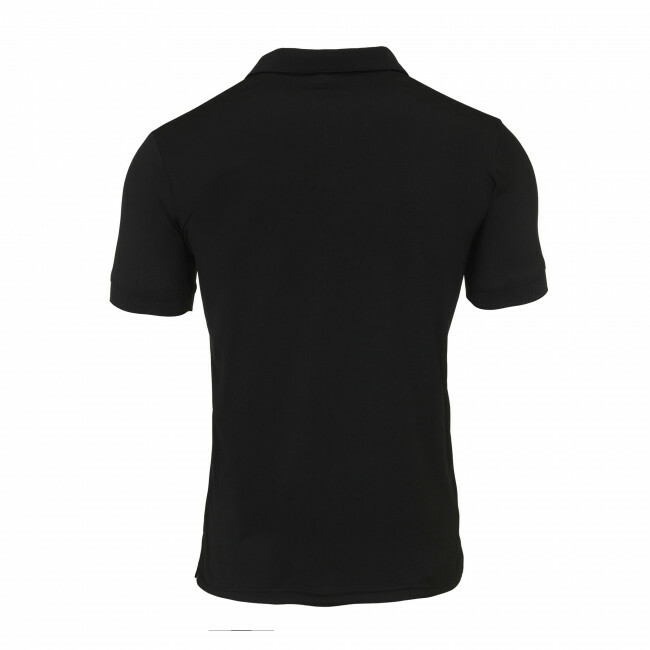 It is a lightweight and breathable polo shirt, yet extremely resistant and refined. 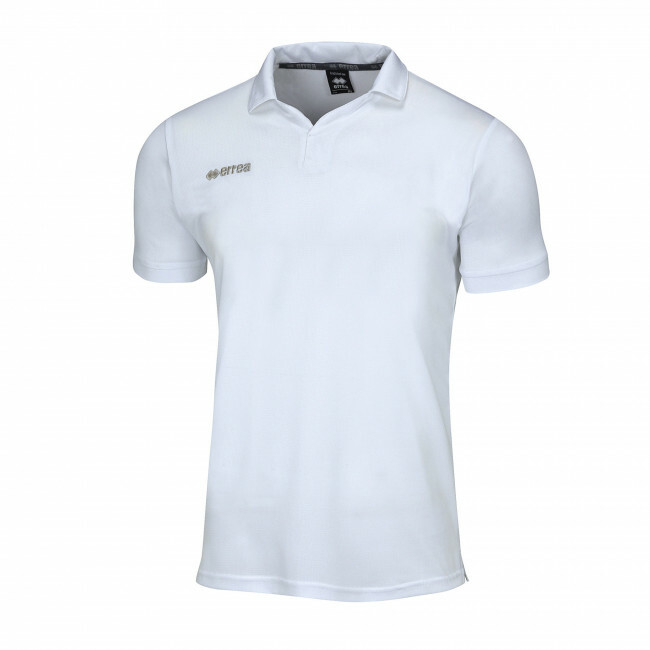 You can wear it for going for a walk, for running, or even when playing a football match. 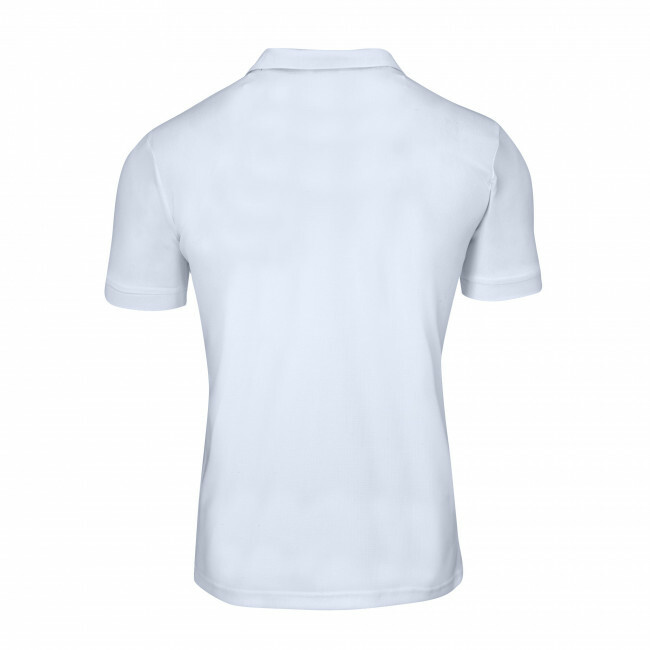 This garment has a classical style, and shows off the great attention to details which has allowed us to create a product that perfectly fits to your body: it is provided with side splits at the waistline and an elegant stitching on the placket, in place of the button, that will allow you to slip into the shirt with ease. 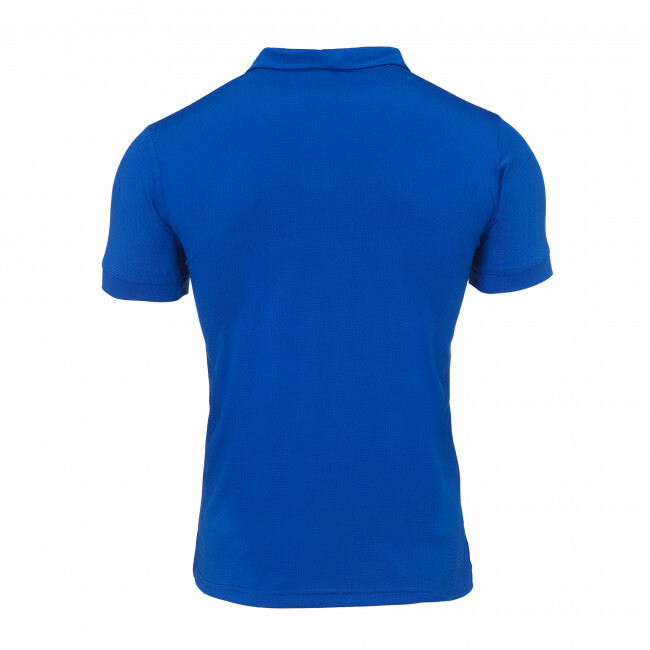 Ayers, furthermore, can be colour-customised at our stores: you can adapt it to your taste or to your team's colours.